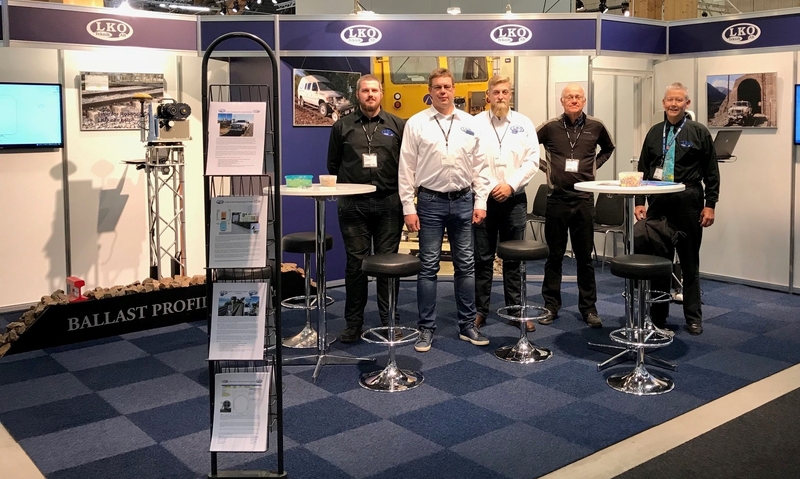 LKO was in Jönköping, Sweden, for the 2017 Nordic Rail show in October. LKO has been an exhibitor since the start of Nordic Rail in 1997. The show is every second year so its 20 years since we were for the first show. LKO is as a small and specialized company and we are proud to still be a player in a very competitive market with many big players. LKO is also continuing its surveys for Swedish Rail all over Sweden. The LKO staff at Nordic Rail, from left to right, Niklas Pettersson, Per Arne Pettersson, Henrik Lindh, Mats Johansson and Lars Lundberg. 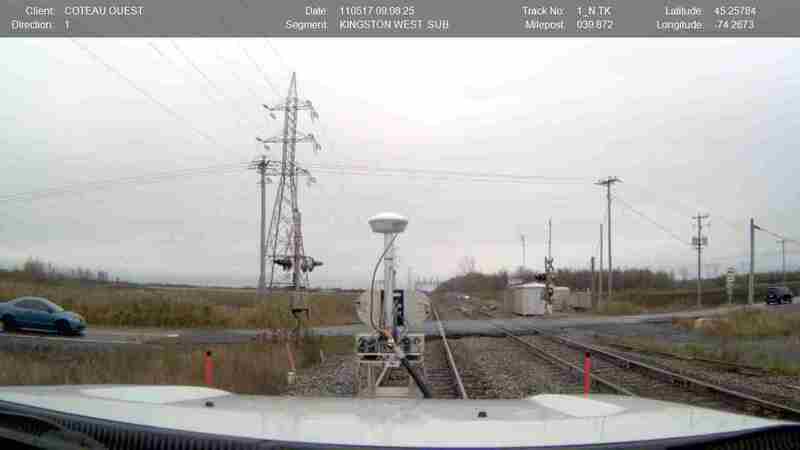 L-KOPIA continues the survey for our large Canadian Railway customer. We have two of our laser trucks involved and both are working in Canada. We will finish the fieldwork before the snow arrives, but it will be close. L-KOPIA is continually uploading new clearance data to our customers Mainframe. The L-KOPIA “LKOP4” Clearance Truck ready to turn from North Track to South Track on the border between Quebec and Ontario on November 5th ,2017. Please contact us for any questions on the November newsletter.